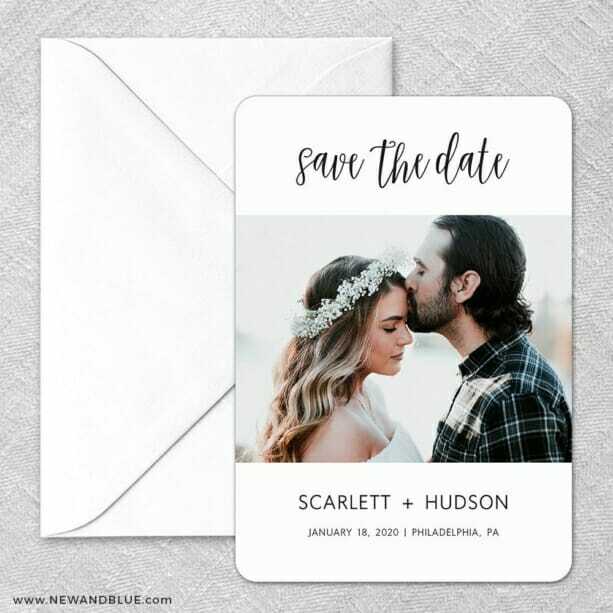 Just perfect!I loved the save the date ordering process and end product. The magnets and customer service greatly exceeded my expectations. We get a ton of compliments on our save the dates! If possible, we will get our invites from New and Blue, too!